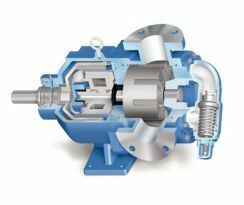 Michael Smith Engineers Limited was formed in 1971 as a specialist pump distributor to the chemical, processing and manufacturing industries in the United Kingdom and Ireland. 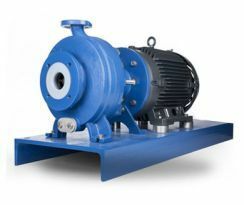 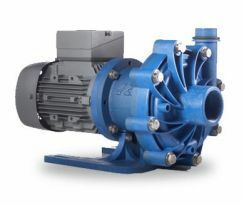 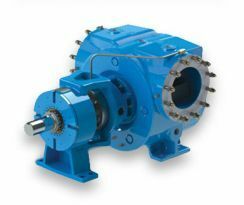 We currently offer ranges of conventionally sealed and magnetically driven internal gear pumps, external gear pumps and centrifugal pumps (including metal centrifugal pumps, plastic centrifugal pumps and lined centrifugal pumps), high pressure diaphragm pumps, rotary piston pumps, side-channel pumps, vane pumps, air operated double diaphragm pumps, drum pumps and barrel emptying pumps. 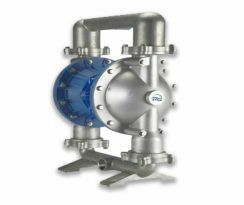 Our principals include Finish Thompson (1978), Micropump (1980), Liquiflo (1987), HNP (2006), Viking (2007), Wanner Hydra-Cell (2007) and Dickow (2000). 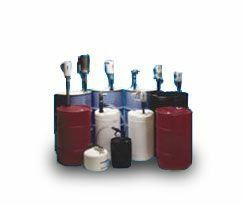 We have extensive experience of pumping many hard to handle liquids including acids, bases, organic liquids, solvents, inorganic liquids, slurries, volatile liquids, corrosives, abrasive liquids, non-lubricating liquids, liquids with entrained gases and flammable liquids. 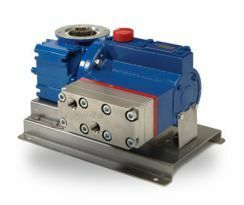 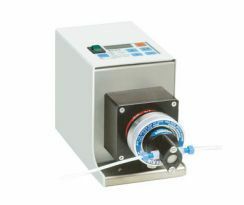 Please contact us to help you select the right pump for your difficult liquid pumping application.